The Boys’ Program provides dance training in all-male classes designed to enhance athletic skills, motor intelligence, balance, flexibility, and strength. 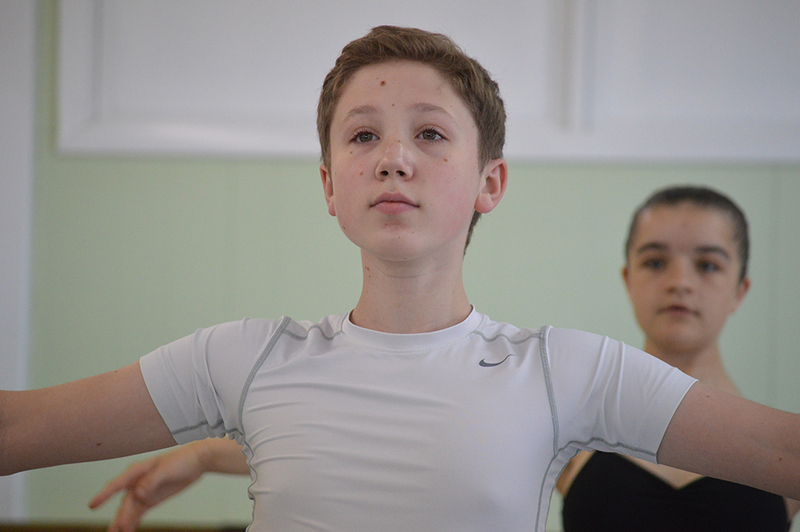 The class focuses on age-appropriate skills, allowing students to develop as dancers and young men. Led by ECB Faculty member and former Miami City Ballet soloist Marc Spielberger, classes combine technique, conditioning, and artistic development. 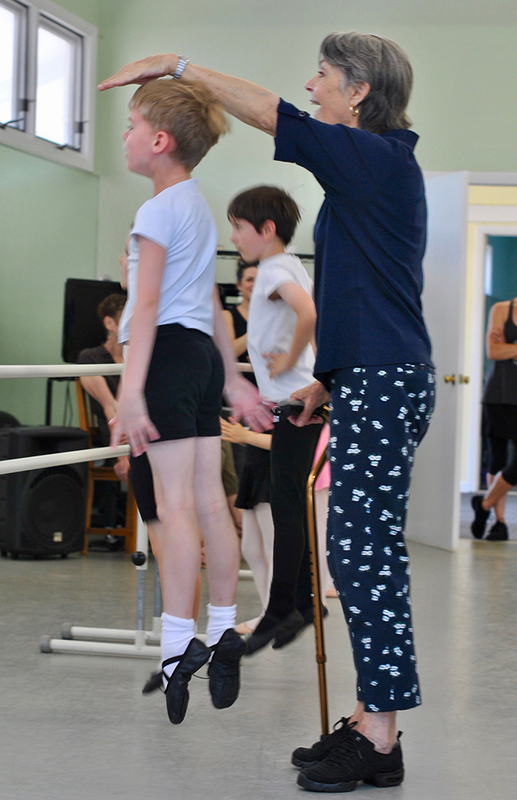 Boys in enrolled in our classical ballet program approximately ages 7-10 are invited to join the Boys Class.